Discussion in 'Price Drops, Must-Have Freebies, and Deals' started by Habakuk, Sep 27, 2016. Realtime strategy. Something special: Besides the usual placing and upgrading towers you can train and expand an army (infantry) which makes it's way in the opposite direction and fights the invaders. Needs healing time until you may deploy it again. 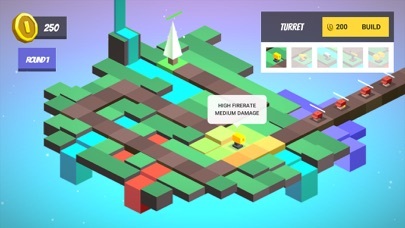 Nice simplified Minecraft-style. Three landscapes. No levels but infinite waves. Supports Game Center. Hidden gem alarm! Not mentioned in touchArcade until now. Full premium. Very recommended! Protect the last tree on earth from the hordes of evil wood-hungry enemies in this epic action defence game! 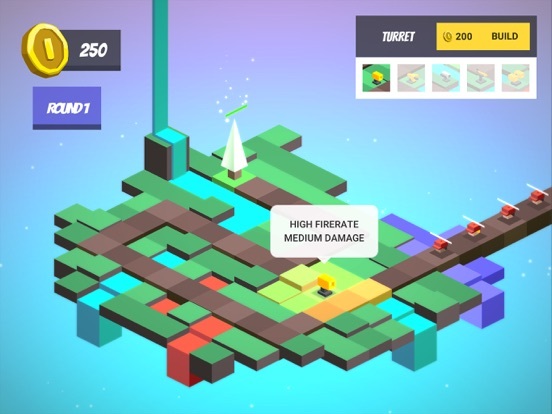 Strategically build, upgrade, and place defence towers/weapons to stop the enemies from attacking the last tree on earth. Control your own army. Build, upgrade, and manage your army. Deploy your army at your command. 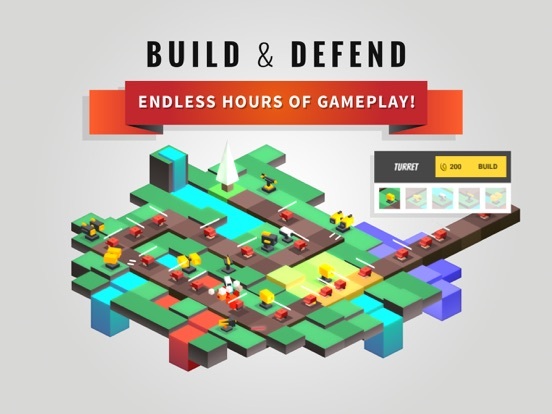 The ultimate tower defence game with amazing depth and replayability. 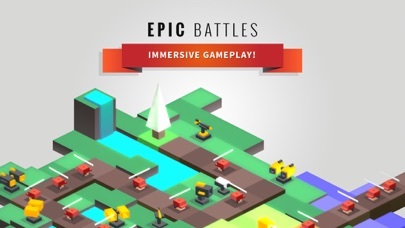 This is the ultimate strategy game combined with epic action and battles for all you strategy and action game lovers! There is no other TD game like this! 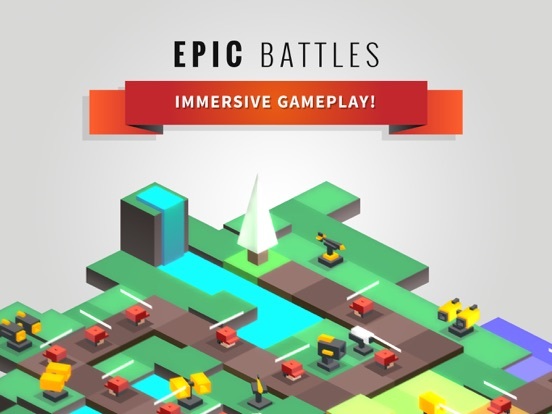 - Endless horde of enemies that will hook you for hours! 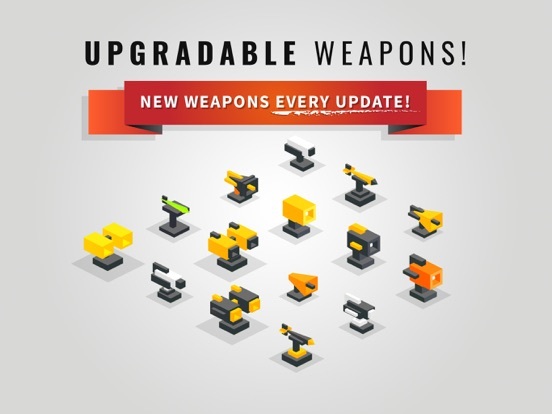 - 7 Specialised weapons which can be upgraded multiple times. - Awesome High Definition 3D design! - Build, upgrade, and control your own army! - Family friendly theme so anyone can play. - Unique award winning design! 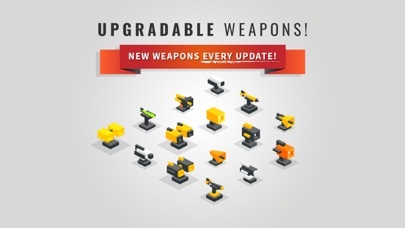 - New weapons, and features added every update! - Optimized for iPhone & iPad. 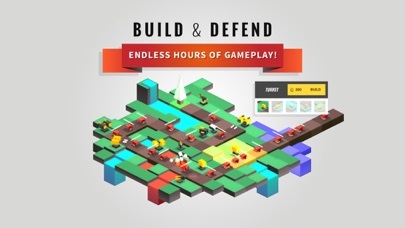 - Unique never before seen tower defence game style! 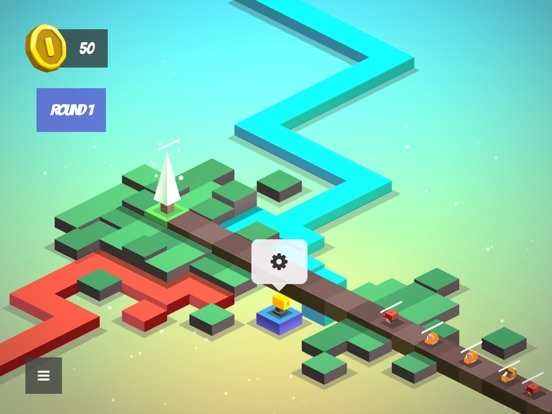 - Top strategy game! 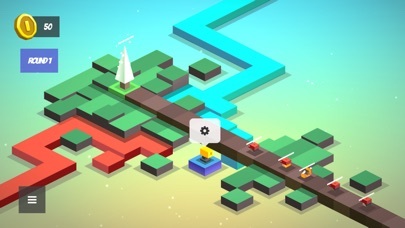 - Beautiful minimal art style! - Fun enemies and sounds! You got some talent, man. I have to admit This.